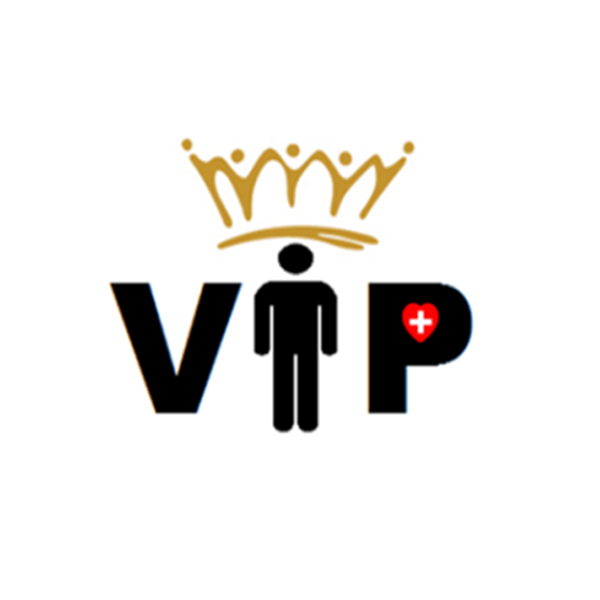 This project aims to provide a coordinated, equitable and integrated service for children requiring invasive long term ventilation, and their families. It also aims to support the needs of long term ventilation children at home and in the community, and provide access to a comprehensive package of ambulatory care services to decrease admission rates and days spent at hospital. 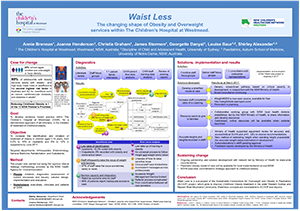 This project supports staff who are trained in health coaching but are not providing it to patients on a regular basis. 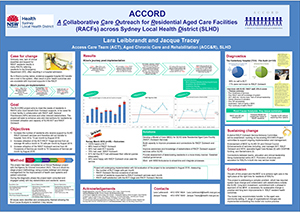 It also introduced an evaluation framework to continually assess the training and support needs of staff in South Eastern Sydney Local Health District. 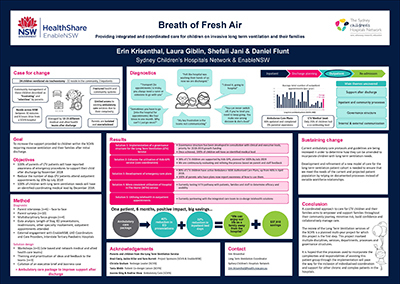 Sydney Children’s Hospitals Network in partnership with HealthShare NSW is developing a standardised service delivery model for the safe, timely and efficient transport of newborn babies to appointments and back, and to local hospitals. 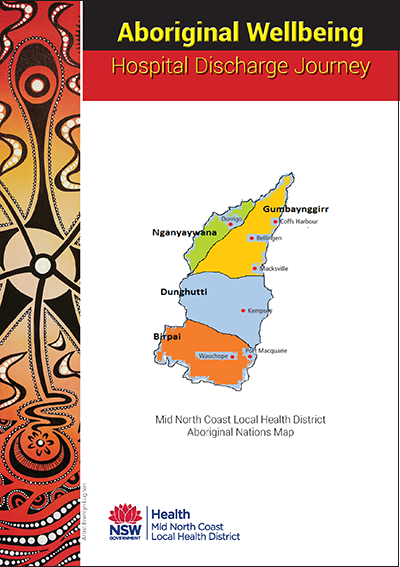 An Aboriginal cultural resource was developed to improve the hospital discharge journey of Aboriginal patients, families and carers in MNCLHD. 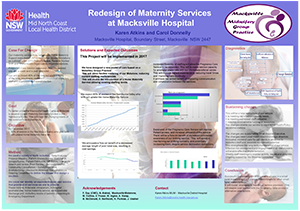 The clinical redesign process involved monitoring data, developing culturally appropriate resources and collaborating with Aboriginal people to gain the best health outcomes after discharge from hospital. HNELHD provided iPads to police and ambulance staff, so they can access mental health triage and support for consumers at the scene of the emergency. 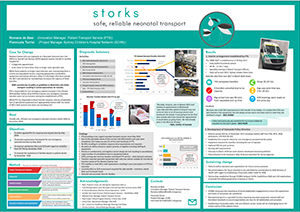 This project developed a 60-second diabetic foot screening tool and educated patients, nurses and clinicians on the importance of using the tool and completing regular foot checks. Electronic referral templates and clinical pathways were also developed, to improve timely access to hospital foot services. 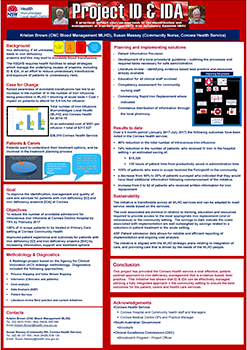 This project delivers advance care planning to patients with end-stage chronic lung disease, by implementing staff training, standardising work practices for Advance Care Plan documentation, engaging general practitioners and using an evidence-based tool that predicts the risk of death within 12 months. South Western Sydney Local Health District Drug Health Services will develop a standardised Care Management Framework for all sites, in addition to professional development for staff, new clinic dosing hours and a review of clinical practices, service liaison and interagency collaboration. This project established a partnership between the local health district, Primary Health Network and private physiotherapists, to pool resources and deliver physiotherapy services in rural communities. This project is about starting the journey towards the provision of better, more organised and coordinated care to ensure the best possible cleft and craniofacial services and experience for patients and their families. 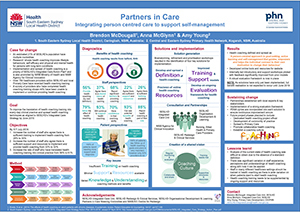 A new Model of Care is being introduced at Lachlan Health Service (LHS) – Forbes and Parkes. Hospital in the Home (HITH) provides a choice of care at home or at a daily clinic instead of being admitted to hospital. This will provide quality care with less disruption for a smooth patient journey.